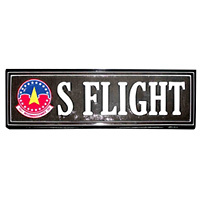 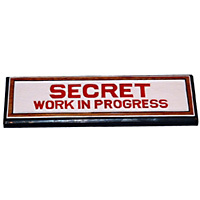 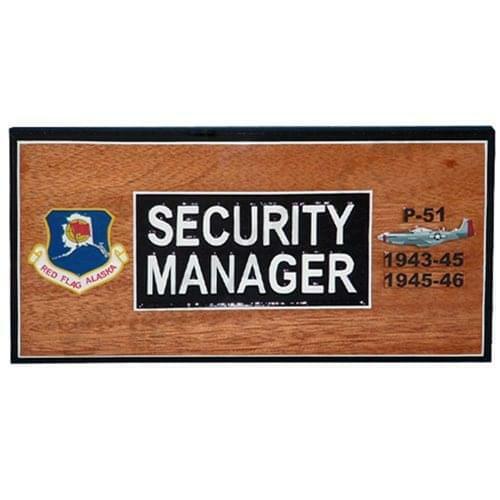 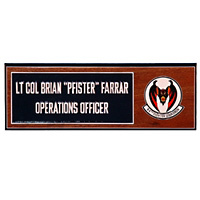 Our custom wooden door plaques are great for your military office! 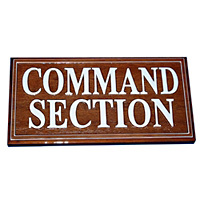 These Door Plaques are made from solid wood mahogany and hand-carved and painted with your choice of any logos, texts, and sizes! 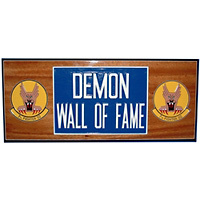 Contact Us to start creating yours today!